For many buyers, the purchase of a home can be an overwhelming process filled with tedious paperwork, complicated contractual deadlines and unnecessary anxiety. With this in mind, my team makes every effort to support our buyers throughout the escrow process and keep them continuously updated on all matters regarding the purchase of their new home. 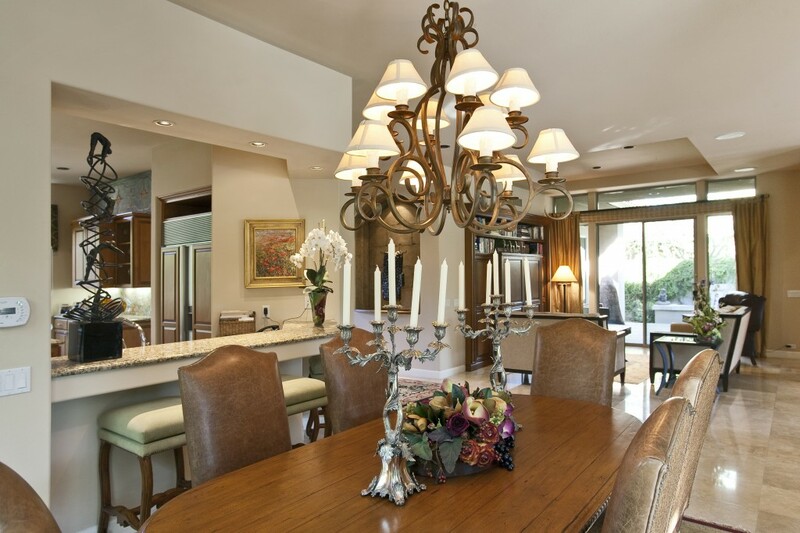 Blomgren & Blomgren and Bennion Deville Homes are committed to providing superior real estate services to Buyers. Resources and services available to our clients are unique to the industry and are available at no additional cost to the client. Having worked with countless buyers of luxury desert property, Blomgren & Blomgren find that the most important service that they can lend is accurately identifying the buyer’s needs. By carefully listening to our buyer’s parameters and concerns, we are able to solely focus on the clubs and communities that will reflect the client’s interests and personal character. Bennion Deville Homes’ Luxe Collection program has positioned us as the leader in the upscale real estate market in the Desert Resort Cities from Palm Springs to La Quinta. Our objective remains focused on making the home buying process a memorable and enjoyable experience. We have the tools and experience to help you find the home that fits your needs, and our team will be there for you from start to finish. By working with the team of Blomgren & Blomgren, you have access to information on all homes currently listed for sale in our area with the added benefit of our team’s exceptional knowledge of our local markets. If you are looking for a home outside of our area, Bennion Deville Homes’ extensive Referral Network is available to you as well as the national and global network of esteemed luxury real estate agents we can access through Bennion Deville Homes’ coveted affiliations with Leading Real Estate Companies of the World (TM) and Luxury Portfolio International (TM). Download a copy of the Unprecedented Reach our affiliation with Bennion Deville Homes and Luxury Portfolio affords our clients. Our Team’s 50+ years of local real estate experience in negotiating and preparing the appropriate legal forms, contracts and addendums are valuable tools when putting together an attractive offer package. In addition to Bruce’s office management and monitoring of the Escrow Process, you can be assured that Bennion Deville Homes’ Escrow Management professionals aid in overseeing contractual timelines to ensure a smooth transaction to completion.